Home » Products » Sentence Stacking – Teacher Model – KS1 and also KS2. 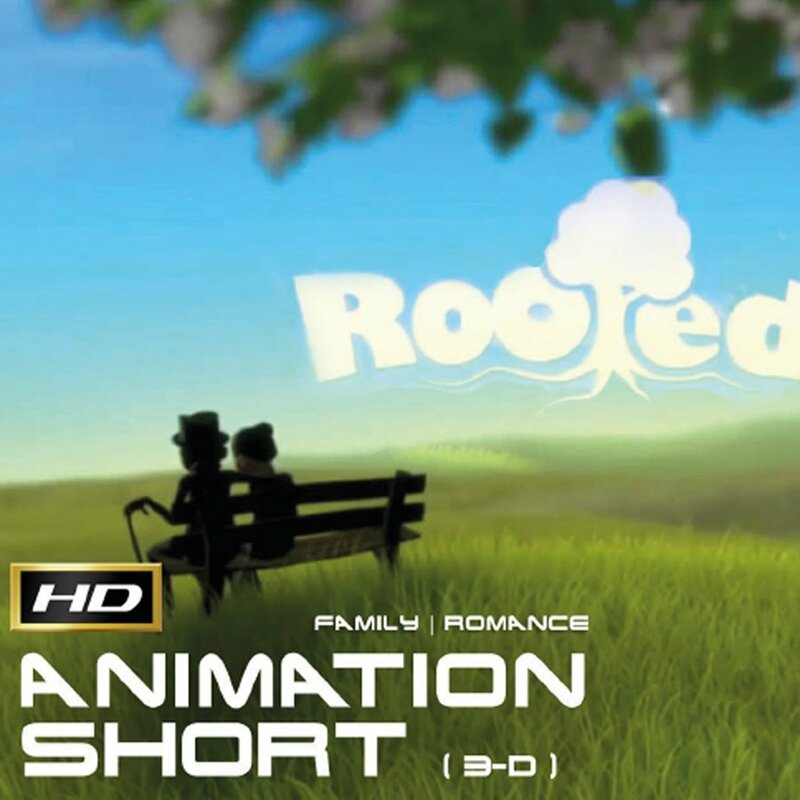 Based on the short film Rooted. Please feel free to download this story that includes The Three Zones of Writing.